10 percent of U.S. deaths are due to preventable medical mistakes. 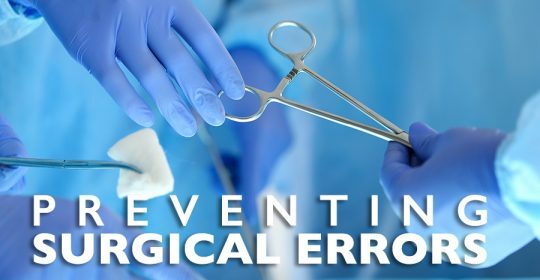 Specifically, a medication error is "any preventable event that may cause or lead to inappropriate medication use or patient harm while the medication is in the control of the health care professional, patient, or consumer. Hospital-acquired infections are caused by viral, bacterial, and fungal pathogens; the most common types are bloodstream infection (BSI), pneumonia (eg, ventilator-associated pneumonia [VAP]), urinary tract infection (UTI), and surgical site infection (SSI). 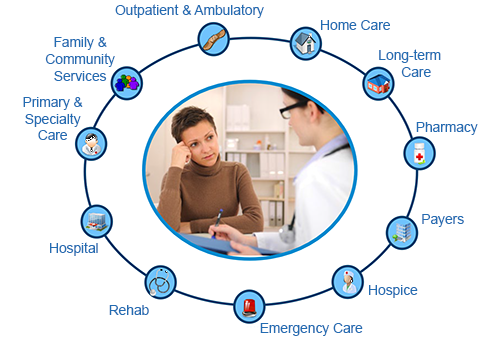 HAI Data and Statistics - CDC summary of select HAIs across four healthcare settings; acute care hospitals (ACHs), inpatient rehabilitation facilities (IRFs),long-term acute care hospitals (LTACHs) and critical access hospitals (CAHs). Guidelines Issued on Contact Precautions for MRSA - The Society for Healthcare Epidemiology of America has issued guidelines on how long contact precautions in acute-care hospitals should persist for numerous drug-resistant infections and Clostridium difficile. The process of transferring responsibility for care is referred to as the "handoff," with the term "signout" used to refer to the act of transmitting information about the patient. 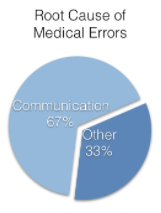 Ineffective hand-off communication is recognized as a critical patient safety problem in health care; in fact, an estimated 80% of serious medical errors involve miscommunication between caregivers during the transfer of patients. Hospital-acquired injuries are falls and other traumatic injuries (broken or dislocated bones, crushing injuries, or burns) that occur while a patient is in the hospital. Researchers estimate that more than 500,000 falls happen each year in U.S. hospitals, resulting in 150,000 injuries. Impairment of a healthcare professional is the inability or impending inability to practice according to accepted standards as a result of substance use, abuse, or dependency (addiction).